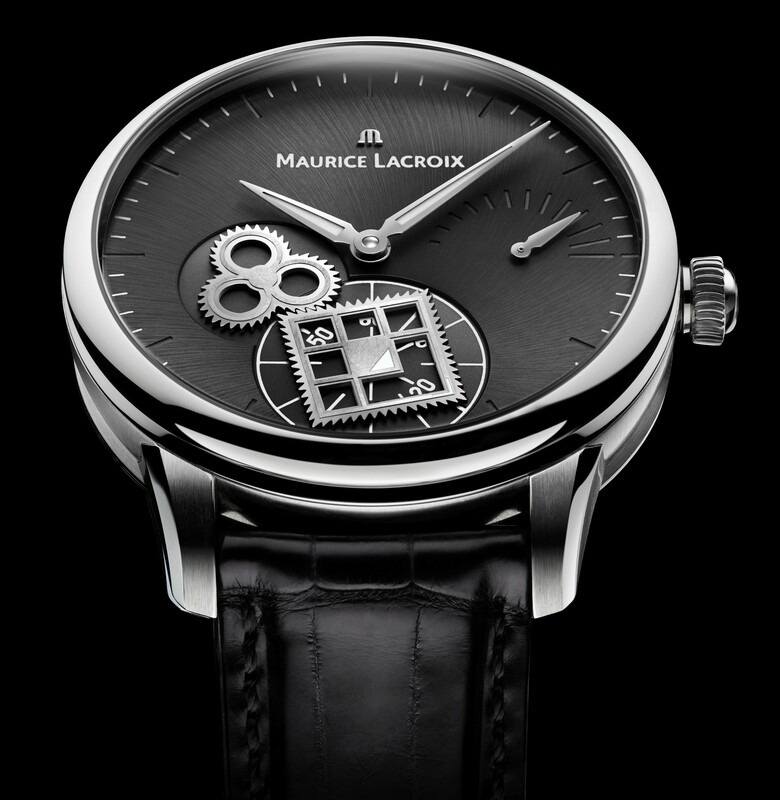 The MasterpieceRoue Carrée Seconde—an unprecedentedfusion of technology and talent—encapsulates the philosophy of MauriceLacroix and its Masterpiece collection. The thing about luxury watches or designer timepieces is that regardless of how esteemed or branded they are, sooner or later, one masterpiece starts looking “unique and special” as all the other masterpieces (oh look round face, oh look cotes de geneve)- I’m not saying it’s bad, I’m just saying that it gets repetitive. Then, every now and then, an independent watch brand starts to find its own feet and last friday, I found a refreshing take in Maurice Lacroix’s Masterpiece Roue Carrée Seconde.